Gwen Mazzotta is an undergraduate senior in the Commercial Space Operations degree program, and will be graduating in December. She also works as a Student Assistant for the program. 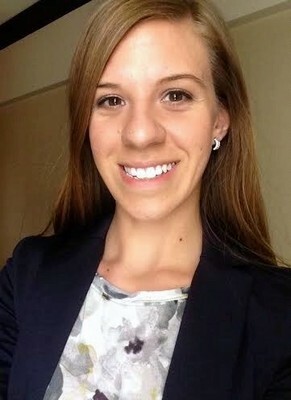 Gwen completed an internship this past summer with the FAA Office of Commercial Space Transportation in the Space Transportation Development Division (AST-100) under Dan Murray, where she was involved with current airspace integration efforts.